KONE is affiliated with the American Kitefliers Association. 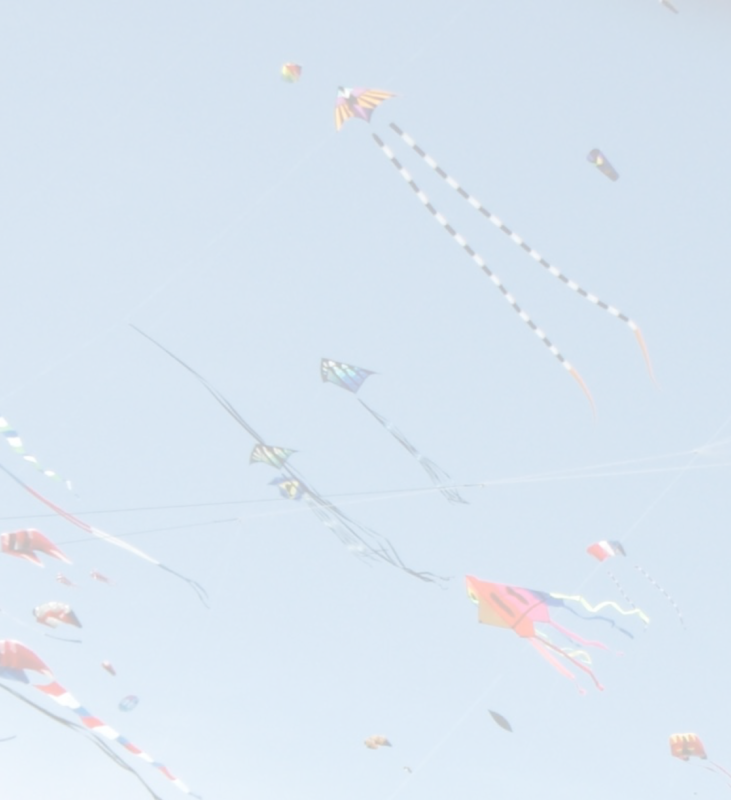 As a member of KONE you'll receive special discounts at local Kite stores. Invitations to local and regional events, Free air to fly in, and all the fun you can stand. Memberships run annually and are all due for renewal Jan. 1 of the following year.